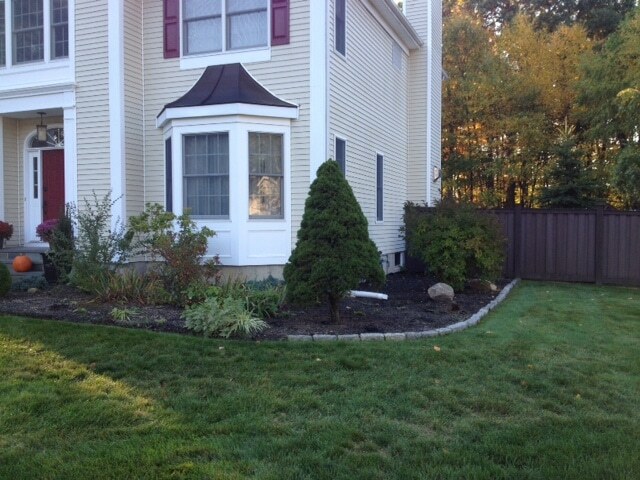 At Friendly Lawn Care we offer lawn care & maintenance services for residential and commercial properties. 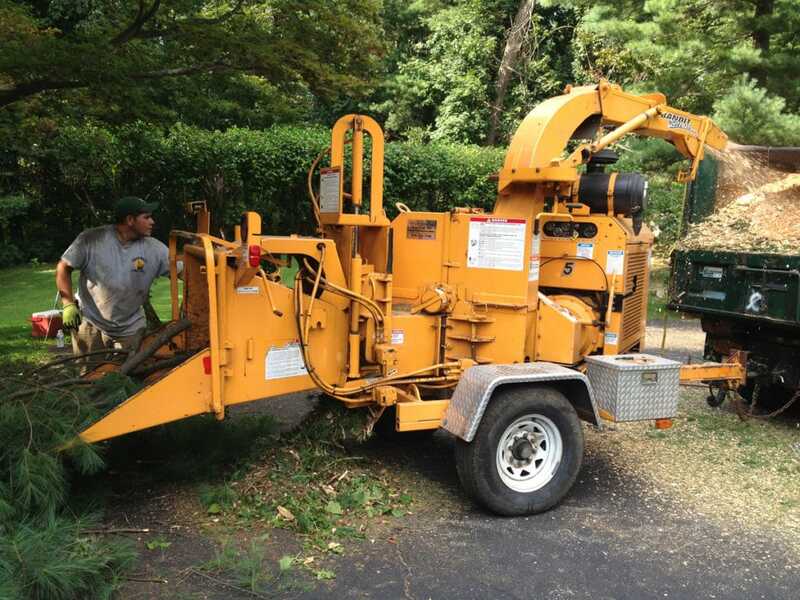 We pride ourselves on our quality maintenance programs and providing the personal touch you deserve. 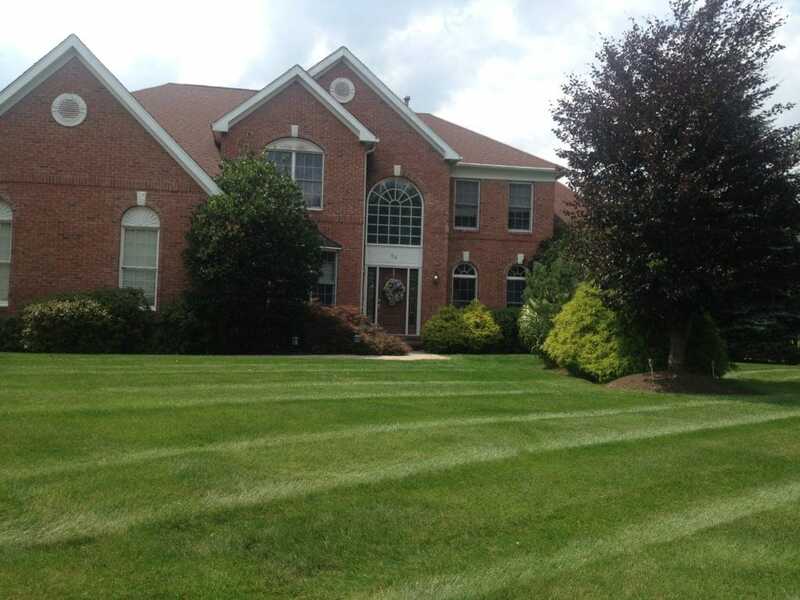 Our landscapers are knowledgeable in all phases of lawn maintenance. 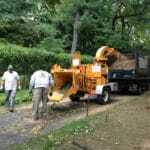 Whether you are looking for weekly lawn mowing, or extreme up keep of your perennial gardens, we can help! 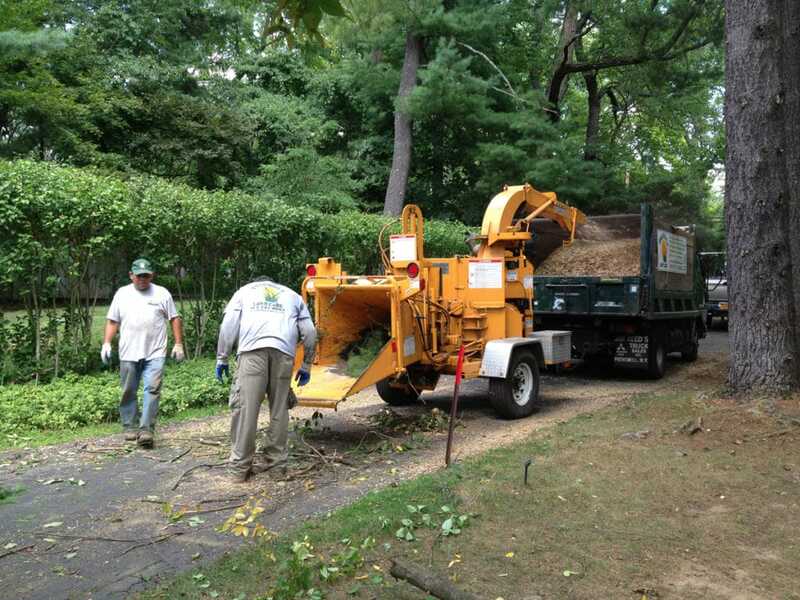 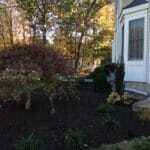 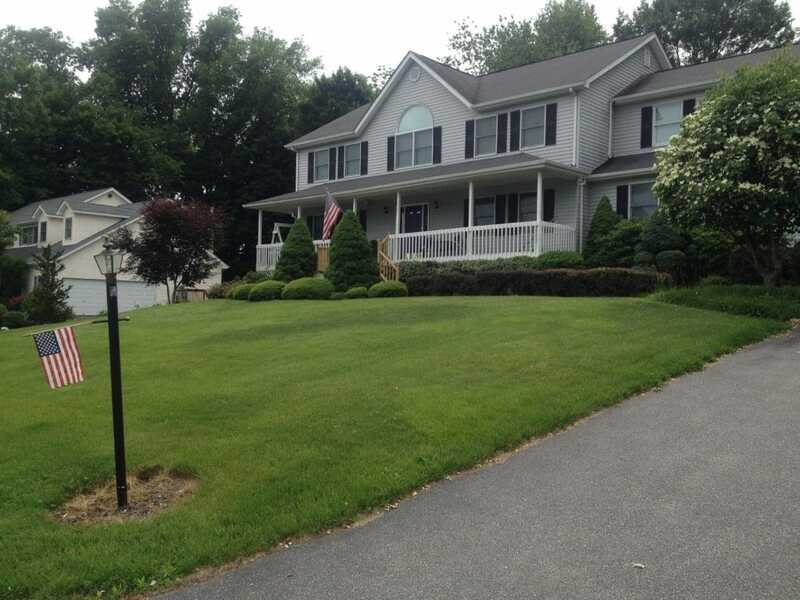 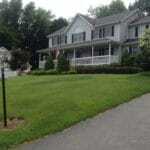 Looking for landscape design services in Westchester County? 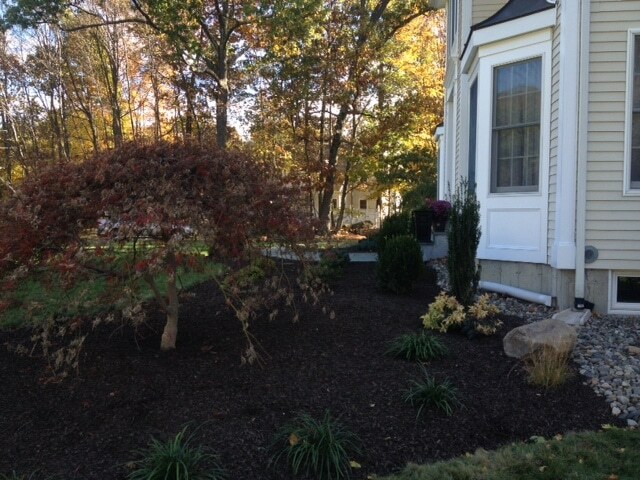 We have a Master Gardener on staff ready to help you plan and design your perennial garden. 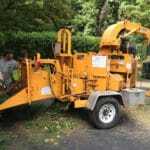 Have questions about garden maintenance, or pruning of your shrubs? 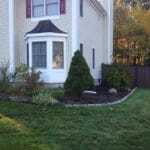 Don’t be afraid to ask us questions about lawn care of garden maintenance. 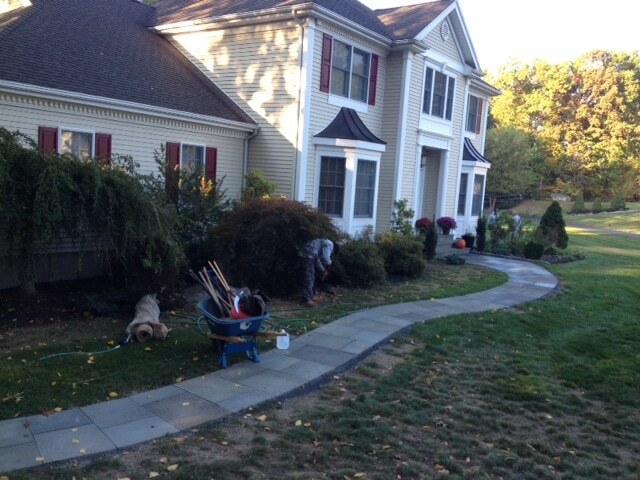 Our staff is here to help you with all your garden and lawn maintenance needs. 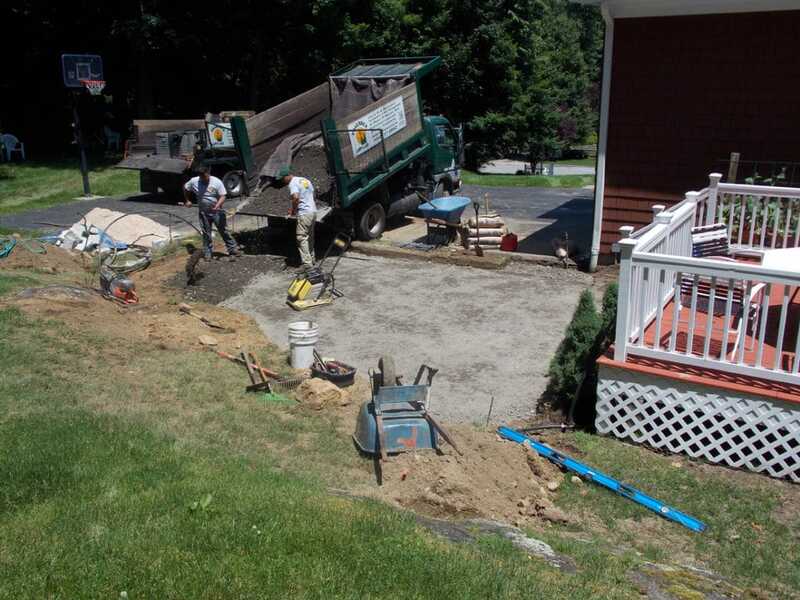 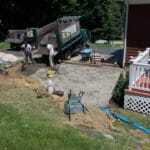 Call us today at (914) 737-0862 for a FREE estimate.